Join members of the SJ Chapter of the National Crochet Guild for free help and instruction. 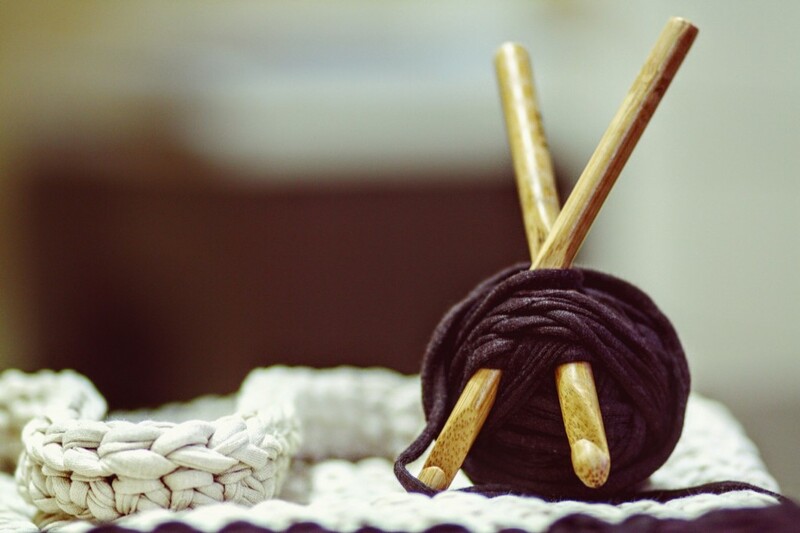 Whether you are a expert looking for some new tricks or someone wishing to learn Crochet, stop by the Burlington County Library on the fourth Wednesday of every month (unless otherwise noted). The workshop will take place at 6:00 p.m.
All ages are welcome, and registration is not required. Presented by the SJ Chapter of the National Crochet Guild. To find more information regarding the SJ Chapter, please check out http://www.crochet.org/members/?id=16405122.